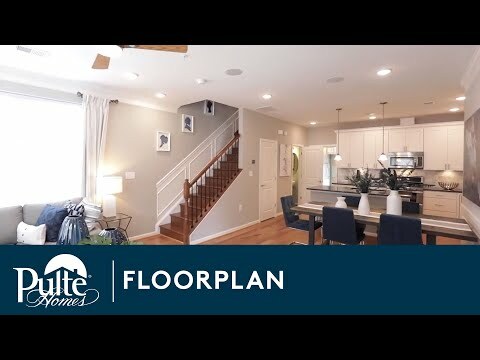 Step inside Lafayette to see the Life-Tested Home Designs® with more usable space where you want it most. So you live the way you want to live. Despite its modest size, the ground level Lafayette lives large, with elegant finishes and features like granite countertops, a Whirlpool® stainless steel appliance package and Shaw® hardwood flooring. The charming ground-level entry Lafayette features an open design with a powder room on the main floor. This three-bedroom townhome condominium offers options for personalization, whether you turn the second bedroom into an office or a guest room.